Q.1 What does the term "blind baking" refer to? c)Baking cakes in an unusual French tin called a "blind"
Q.2 What is traditional ratio of sugar to butter and flour in shortbread? 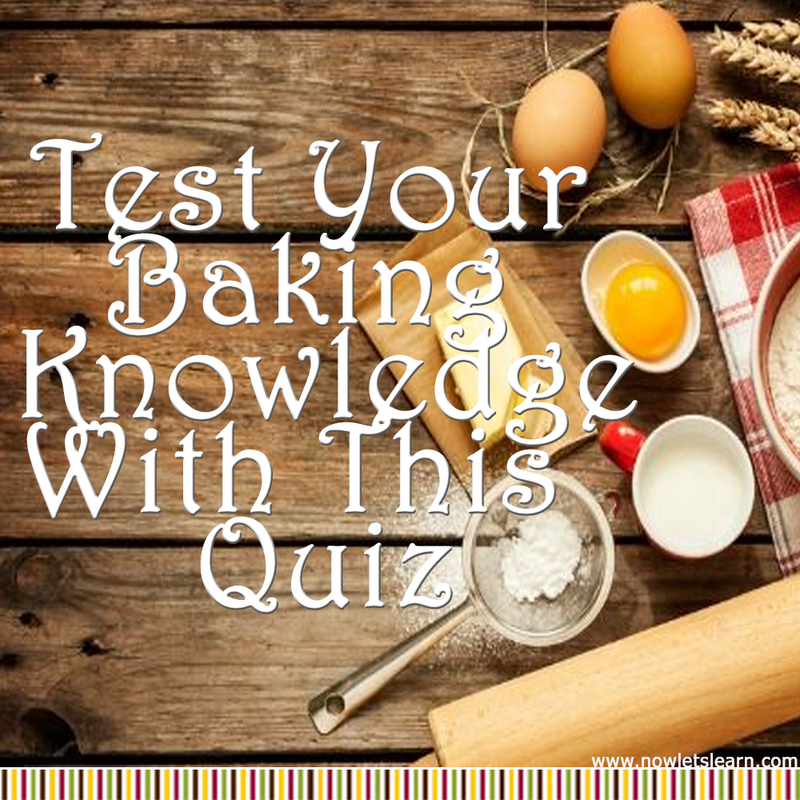 Q.3 If you use eggs straight from the fridge when baking, what will often go wrong? Q.4 What is a Bundt pan? Q.5 Which one of these is not a traditional ingredient in a Yorkshire pudding cake? Q.6 What is royal icing? Q.7 What kind of pastry are chocolate eclairs and profiteroles made from? Q.8 The outside of a loaf is called the crust. What is the inside called? 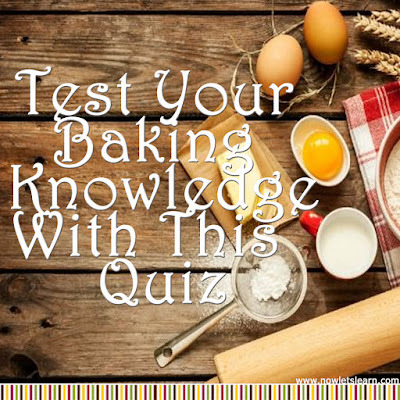 Q.9 What kind of flour will make your cake the crumbliest? 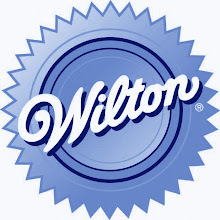 Q.10 Add baking powder to your cake and it rises. What is in baking powder that makes this happen? Q.11 About how much white flour can you swap out of the average recipe for the whole-wheat variety?